Researchers from the British Antarctic Survey embarked on a world first journey to find emperor penguins from space using very high resolution optical satellite imagery. Recent studies suggest that emperor penguin populations will decline in future decades due to climate change. The primary reason for this is the species reliance on sea-ice, a habitat that is expected to decrease in future years. The loss of one colony has already been attributed to climatic warming and others are thought to be vulnerable. Detailed information on the location of emperor penguin colonies is therefore crucial to understanding total breeding population size and to provide accurate estimates of the colonies. This allows scientists to assess the vulnerability of the species in order to prevent this species from becoming extinct. Peter Fretwell, British Antarctic Survey, led a team of international scientists on a mission to accurately map and identify penguin colonies in the first ever species census from space. Learn more about the British Antarctic Survey here. Previously, information regarding colony locations and numbers has been severely limited. In 1993 it was estimated that there was a total of 36 breeding colonies and an estimated total breeding population of 195,400 pairs, however, given the unreliability of the data, it was hypothesised that this could be as low as 153,000 pairs. Many of these records were old (pre-1970) and it was uncertain whether the colonies still existed or if the locations were geographically accurate. Emperor penguins breed in Antarctica, almost exclusively on sea ice. This poses a significant logistical problem in accessing breeding locations as humans can essentially only work on the frigid continent for three months out of the year. “These hardy birds breed in notoriously remote and inaccessible areas of Antarctica, where temperatures can be as low as minus 50°C” commented Fretwell. Taking this into consideration, the first synoptic survey of an entire population of a single species using satellite remote sensing was conducted. 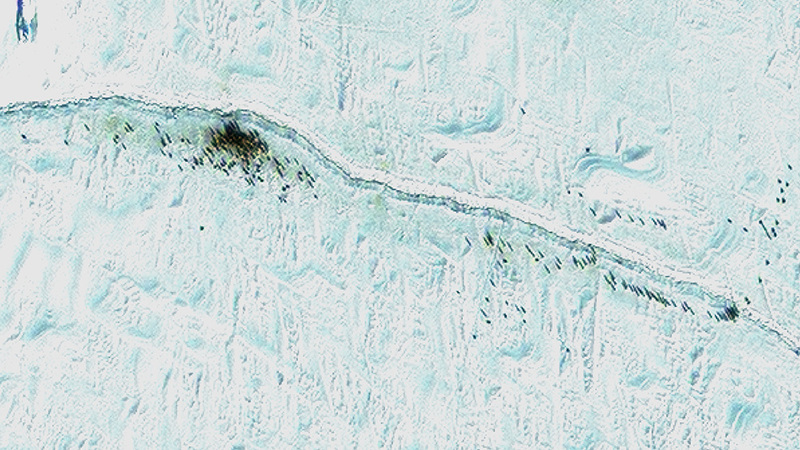 Very high resolution (VHR) imagery from Quickbird, WorldView-2, WorldView-3 and Ikonos was used to compliment medium resolution imagery, providing an accurate overview of the entire coastline of Antarctica in an effort to identify colonies. This was the first time scientists had been able to estimate an animal’s entire population from space. Using satellite images is more efficient, more accurate and cheaper than sending scientists to Antarctica to count them on the ground. Over the past decade since the initial synoptic survey, British Antarctic Survey scientists have led collaborative investigations using VHR satellite technology provided by DigitalGlobe, A Maxar Company, in cooperation with European Space Imaging to identify, count and monitor emperor penguins. Emperor penguins show as a single or multiple pixels in the panchromatic band allowing for individual animals to be seen directly from space. 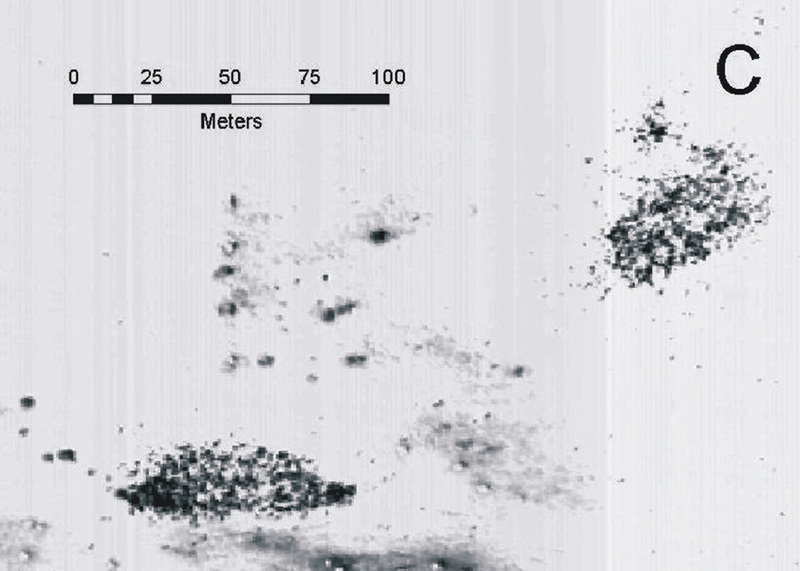 When the penguins are dispersed, individuals can be manually identified and counted. However, emperor penguins are a gregarious species and usually group into close clusters where their shadows overlap making it more difficult to count individual birds. Fretwell used pan-sharpened four band multi-spectral VHR imagery to differentiate between penguins, their shadows and their guano stains. 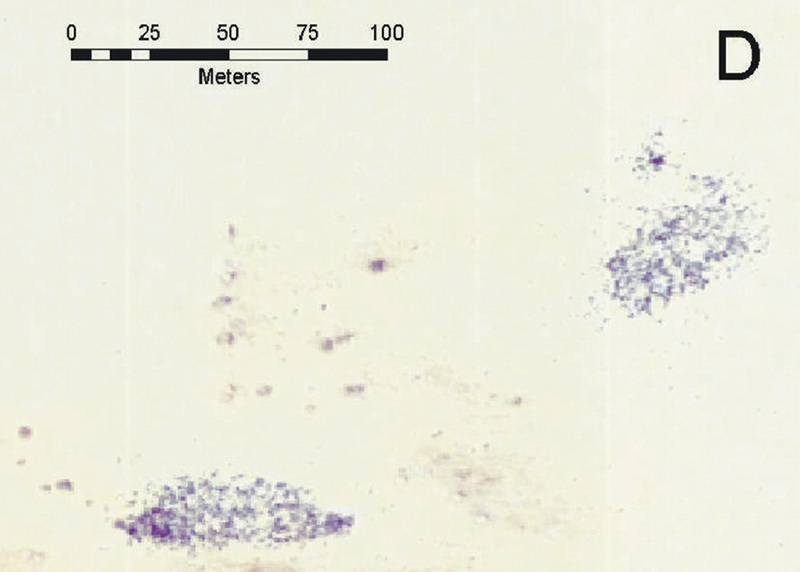 The area of interest was clipped and classified into a number of classes which allowed Fretwell and his team to derive the true ground area represented by penguins at each colony by using a robust regression equation. The truth was in the data and the results were incredible. 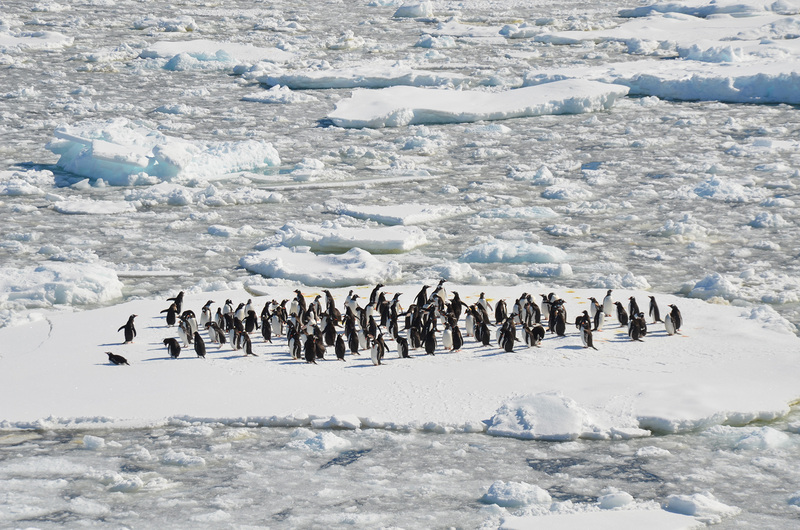 “We found that there were twice as many emperor penguins as we previously thought existed (around 600,000 adults), we also doubled the number of known colony sites (26 new sites) and re-drew the map of colony distribution,” said Fretwell. Without the Very High Resolution (VHR) and return rate of the WorldView satellite constellation, we would never have known the true population numbers for emperor penguins – a well-known species that is very vulnerable to climate change. The innovative use of VHR satellite image technology has led to breakthroughs in the understanding of emperor penguins and an uptake of the new technology by many other institutions and academics. The results from this study have provided a new approach for assessing emperor penguin populations numbers with the methodology and projected outcomes continuously improving. “Since our first study we have continued to monitor penguins every year, discovering new breeding behaviour, tracking change and leading to other insights into this species” stated Fretwell. With the results of this study providing baseline data, the aim now is to make population estimates at a more localized scale for the 54 known emperor penguin colonies on the Antarctic continent. This will enable scientists to better understand the species’ population dynamics and how they are affected by environmental conditions to ensure the species’ survival. 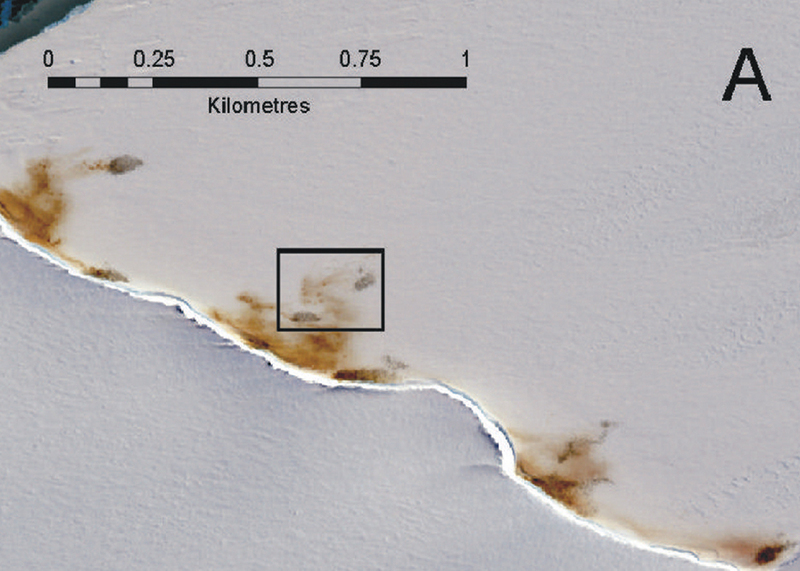 To combine the use of medium and very high resolution satellite imagery firstly to identify faecal staining of ice by emperor penguins and then to estimate the number of penguins at those locations. 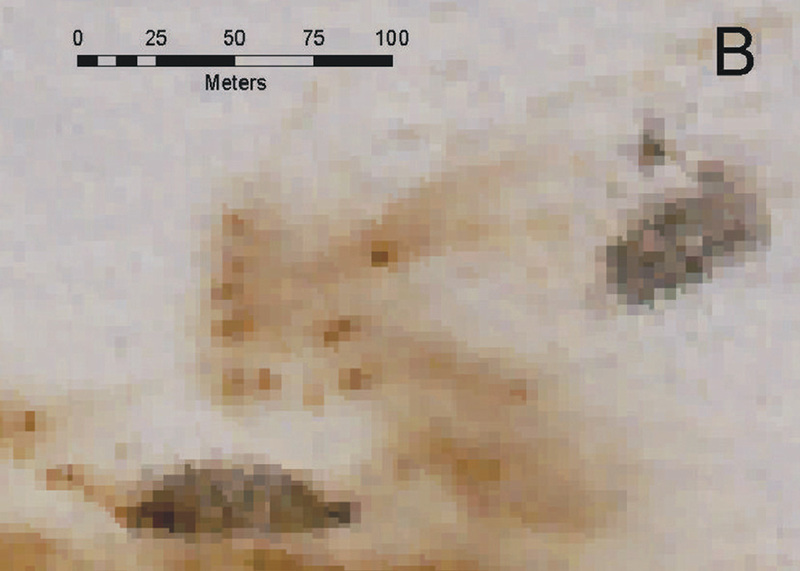 The use of VHR imagery allowed for the first ever population census to be completed. 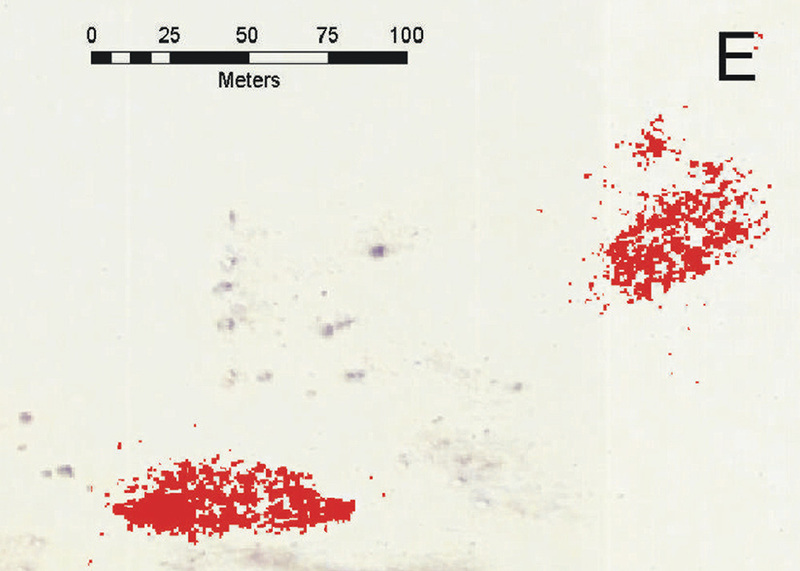 Identification of colony locations was possible including new locations previously unknown due to poor geographical information in old records. As a result, a new pan-Antarctic species distribution of emperor penguins was mapped from space, colony numbers were updated and population estimates were verified resulting in more accurate population counts and the discovery of new colony sites. Want to know more about tasking satellites for research projects?